Hey San Antonio! Hope your holidays have been full of love and happiness. The New Year is just around the corner and don’t you want a clean start to the New Year? It’s that time to clean out the closet and make space for the new things in life. Beyer Carpet Cleaning San Antonio is here to help with that clean start to the New Year! Don’t just clean out the closet clean out the house and have clean, new, comfy carpets to make you feel right about the New Year. Start of the New Year with a fresh slate. Clean carpets is one way to start. Carpet cleaning San Antonio will not only make your house look good and smell good but it will make you feel good about living in a clean home. Carpets get dirty and look old if you don’t get them cleaned and that can make you feel dirty and old. Don’t start the New Year off feeling dirty and old have your carpets cleaned and you and your carpets will feel clean and young! Carpet cleaners in San Antonio throw around a lot of promises but at Beyer Carpet Cleaning we only promise to offer you the best price for the best quality carpet cleaning San Antonio. Beyer Carpet Cleaning is committed to their customers and their low prices. Our highly trained technicians will make you feel comfortable about the job we are doing and will not leave you guessing if we will do a good job. Carpet cleaning and finding the right carpet cleaner can be stressful but don’t start this New Year off stressed start with Beyer Carpet Cleaning and we will leave you feeling happy! 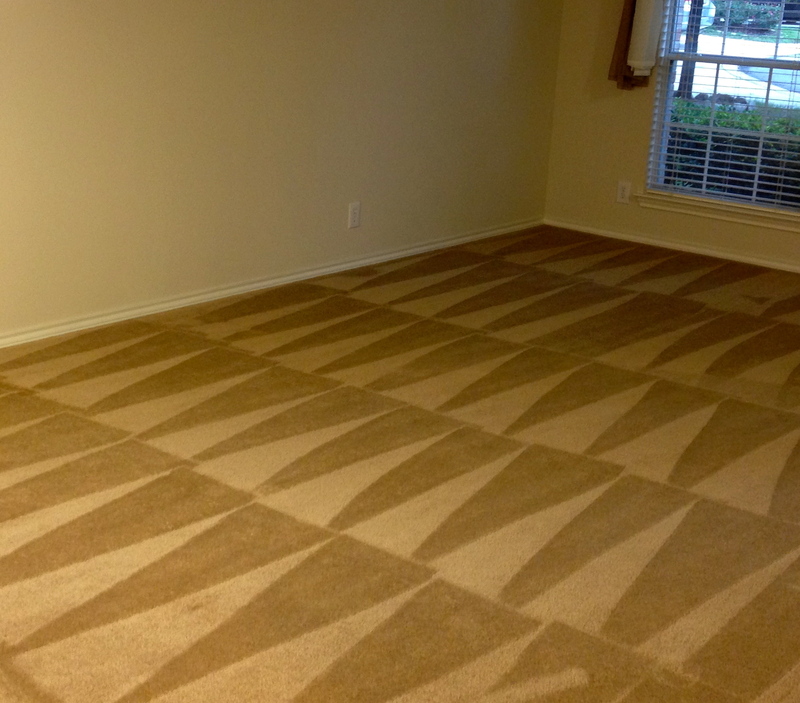 Carpet cleaning San Antonio is what we do and is what we are good at. If you don’t have carpet cleaning to do we can clean your tile and grout. Tile and grout cleaning is a timely but simple process for us and you will be amazed when we are done cleaning tile and grout. Need your sofa, love seat, or sectional cleaned we are your guys! We will remove those nasty germs, bacteria, and spots in your sofas. You deserve something nice and clean to seat on after a hard day of work. Have a dirty mattress? We can clean that too! Have a dirty car? Well you no longer have to be embarrassed by how nasty your seats and floors look in your car just call Beyer Carpet Cleaning. Pets making messes in your home? We have the right cleaning stuff for that too. We are expert carpet cleaners but we are also experts at a little bit of everything else too. Carpet cleaning, tile and grout cleaning, and upholstery cleaning can get expensive depending on who you call. 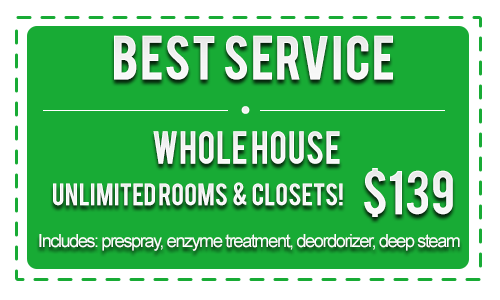 If you call Beyer Carpet Cleaning not only are you receiving experts but you will also receive the best price. We are professionals just like the big guys but without the big price tag. You won’t regret having Beyer Carpet Cleaning clean your carpets. 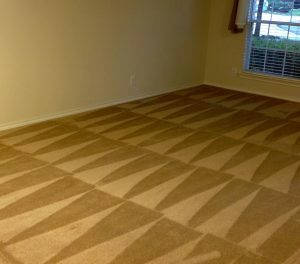 Carpet Cleaning is what we do and we do it well! 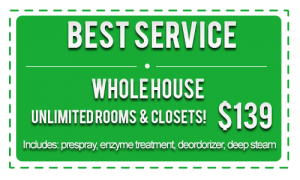 Call Beyer Carpet Cleaning San Antonio! !